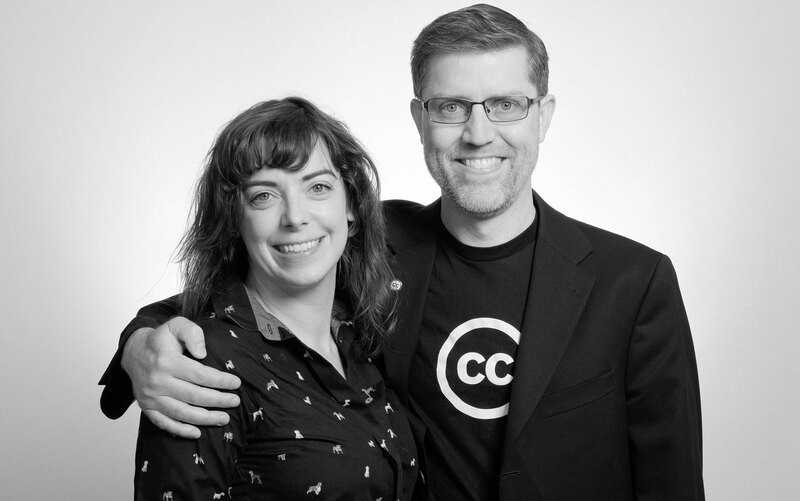 Creative Commons empowers people to freely share their knowledge and creativity. The organization relies on its supporters, contributors, activists and creators who make our work possible. Learn how you can get involved and make an impact. "No tool is better than the people." Caroline Woolard @CC Artists in Conversations. Want to get involved in an easy, lightweight way? Follow us on social media, join our mailing list, and chat with us on Slack! Follow us on social media: Facebook, Twitter, Instagram. Join our Mailing list and Slack. Make something cool, license it under Creative Commons, and put it on one of our friendly partner platforms! Looking for CC content for collaboration? Check out our new CC Search!. Wondering which license to use? Check out our useful Chooser. Other questions? Find your answer via FAQ or contact us. Interested in helping shape the future of CC events like Summit and CC Salons? Receive notifications about upcoming events. Use your language skills and help us with translation. Are you a developer? Join our developer community to learn about how to integrate CC license information and help us improve our tools. We produce a variety of swag for ages 0-100 (and beyond) as well as books, stickers, and pins! Show your CC pride by supporting our swag campaigns.